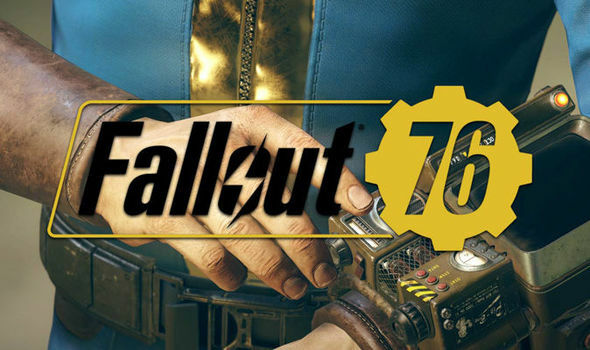 Fallout 76 is the newest addition to the Fallout franchise and is due for a full release on the 14th November 2018. Not long to wait now, Fallout fans! 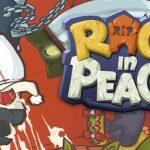 The game will be available to play on PlayStation 4, Xbox One and PC. Fallout 4 feels like it was released only yesterday; however, it is now 3 years old, so a new Fallout game is very welcome. Fallout 76 is an online multiplayer action-adventure game. The game is being both developed and published by Bethesda Studios, who have brought us some major titles in the past. We at Gaming Respawn have had the privilege of having a look at the game through the beta. What Is Fallout 76 All About? 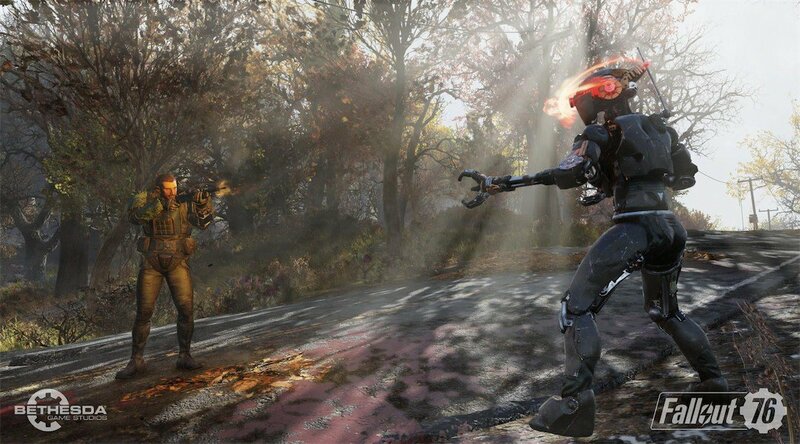 Fallout 76 acts as a prequel to the previous games in the series. There are a lot of similarities to the previous games, so if you are a fan of Fallout, you will get the hang of it very quickly. The mechanics of the game, like movement, interaction, attacking and shooting, have not changed. There are some major differences though. The first difference is that the map is absolutely huge, in fact, it’s 4 times the size of the map in Fallout 4, and it is completely open world. Another huge difference is that it is the first Fallout game to focus on online multiplayer. When you look at your map, you will be able to see players from around the world, and you can feel free to give them a helping hand in passing. You can play the game completely solo with the odd online interaction, or you can join a party of up to 3 other players. Fallout 76 does have one huge change that I am a bit unsure about. 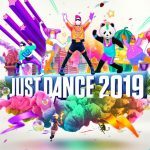 The game will not feature any human non-player characters. Of course, we will still have interactions with the classic and helpful robots, but if you come across a human, it will be another player. The problem with this is that players won’t be able to obtain direct missions to complete. Players will have to explore and find things like recordings from Holotapes, terminals throughout the game world and from some of the robots. The idea behind this way of obtaining missions is to give players much more freedom to create their own narrative. The issue that I have with that is that these games are all about storytelling, and without a set story, it may not be true to the formula of the Fallout series. From playing the Fallout 76 beta, I have found that it has some obvious graphical issues. There were huge problems with glitching and loading screens, but I expected nothing less in a beta. When the full game is released, I would hope that these issues resolve themselves. One issue I had that I don’t think will be fixed is the lack of instruction. You create your character from scratch, and then you are literally thrown into the Fallout 76 world. I hadn’t played Fallout for a long time, so I had a lot of trouble figuring out the controls and how to use my Pip-Boy. I think if Bethesda are trying to reach out to new players, some instructions or tutorials need to be added. If I was a brand new player, I would have been frustrated with the fact that you get no help or instruction for the game mechanics. Fallout 76 has a lot of great aspects from what I have played in the beta. It is very bright, colourful, open, spacious and detailed. It has some issues with glitching and loading, but once you got past this, it is extremely beautiful. Like in the previous games, you can completely customise your character. You have the ability to build everything you need to survive, and everything is up for grabs. By that, I mean you can literally pick up everything, even a clothing iron, for some reason. You can set camps as you make your way through the extremely huge map, and everything is interactive. Something is always going on, so it is quite chaotic but full of life and never boring. The game offers a completely new kind of survival experience. Fallout 76 does have its issues, but it is nowhere near as bad as everybody has assumed it would be. I really enjoyed playing the beta, and I cannot wait for the full release. There is a massive amount of detail that has gone into creating this extremely huge open world game. I am especially going to enjoy playing one of my favourite game series with my friends. 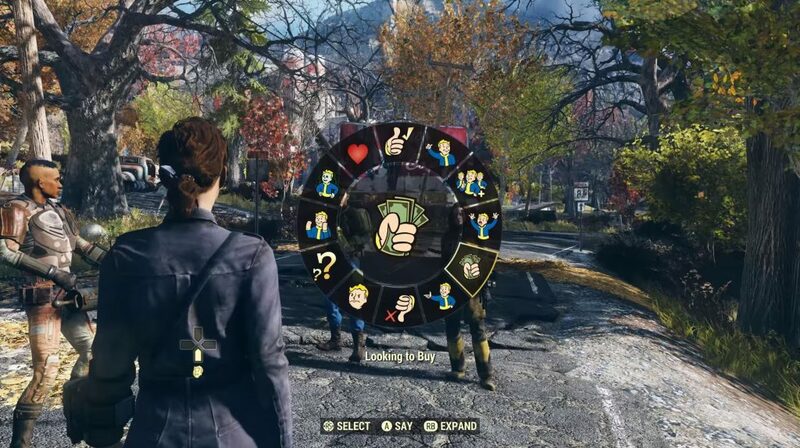 Part of me thinks that Bethesda are trying to jump on the multiplayer band wagon. 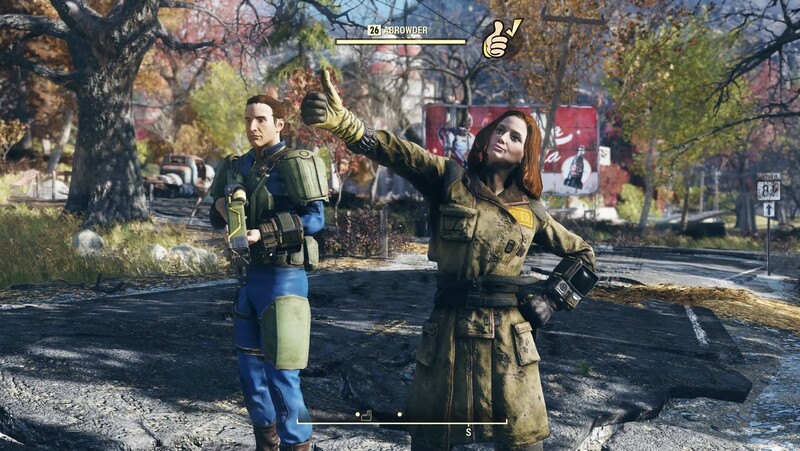 There have been a few solo series that have released an online multiplayer game, and it seems like Bethesda are just doing it to follow suit, but whenever I play a huge game solo, I always wish that I could play it with my friends or my husband. With Fallout 76, I would say to expect a work in progress. When The Elder Scrolls Online was first released, it was absolutely diabolical, but over the years that game has become an escape and a paradise for millions of players worldwide. 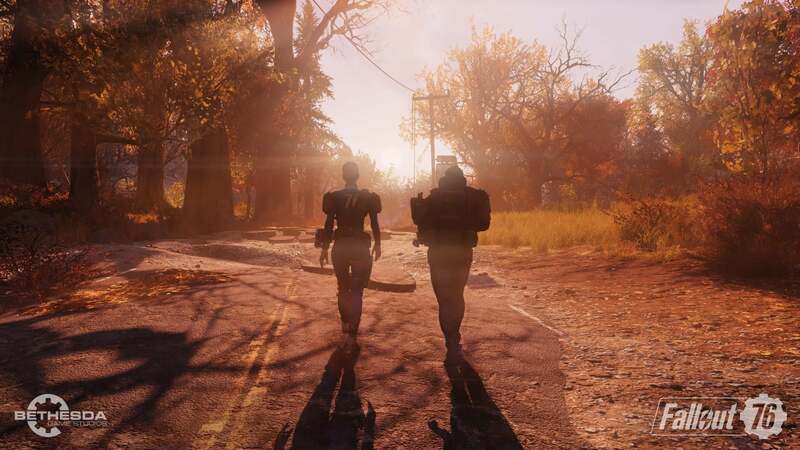 Fallout 76 could easily become an escape for players as well. I would say to give it a chance, see how it feels and decide for yourself. Don’t let anybody put you off just because they have been playing Fallout their whole lives and think this game’s new direction is a bad idea. It is definitely worth a go, and that is just from the bloody beta! !